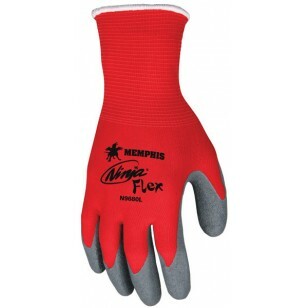 The all new Ninja Flex glove is an excellent all purpose glove. Features a 15 gauge, 100% nylon shell with a crinkle latex coating. Provides excellent flexibility, elasticity, and durability. This glove has quickly became one of our best selling gloves. Ideal for agriculture, durable goods assembly, recycling, box handling and yard work. 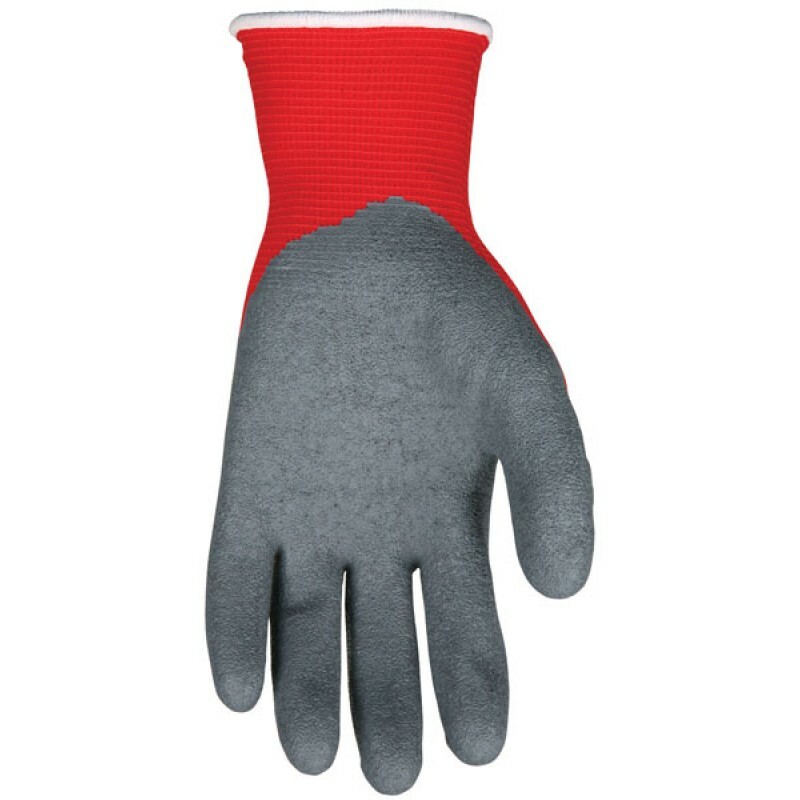 i work at budweiser distributor as a delivery driver and i purchesd many gloves over my 11 years working there and I have to say when it comes to comfort and grip the Ninja red gloves are one of my top picks for all day gloves that don't smell after a few days they are great the black Ninjas are OK but I think the red ones work better because the have more grip then the black ones. Great gloves, but size runs a little big.